The whole tennis world in one App. Palms is a brand-new experience for Tennis Players, Coaches, Fans, Tournament Organizers, and League Managers. Intecracy Group is an official sponsor of the international tennis tournament in Spain – Intecracy Open. 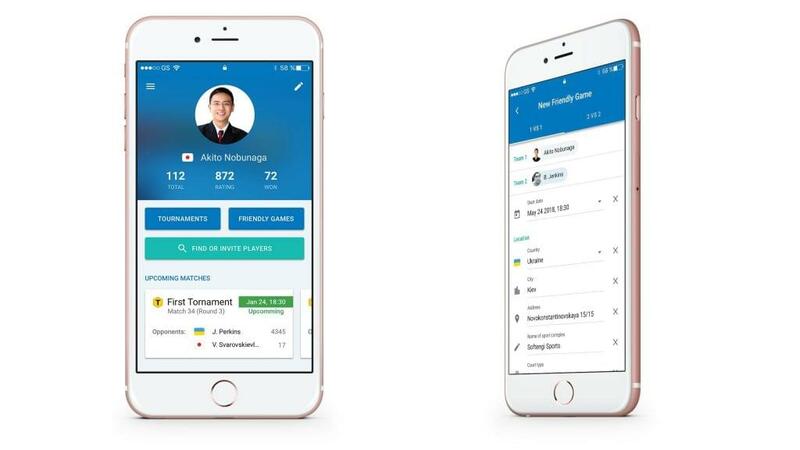 To streamline success of the tournament, Softengi’s team is profoundly engaged in the development of an official application for the event – Palms. The application allows every member of the tennis world to digitize his sports experience. Firstly, our team aimed to provide participants of the Intecracy Open with a comprehensive tool to manage their sports activities within the international tennis tournament being held on 15-20 May 2018. But, we didn’t manage to accomplish the goal… We overcome it and did even more. Palms is a brand-new experience in the sports world. The App helps players to track their tennis career from the very first shot. Create a friendly game and invite other players to join it. Take part in various tennis tournaments worldwide. Get notifications of all upcoming, current and past matches and tournaments. 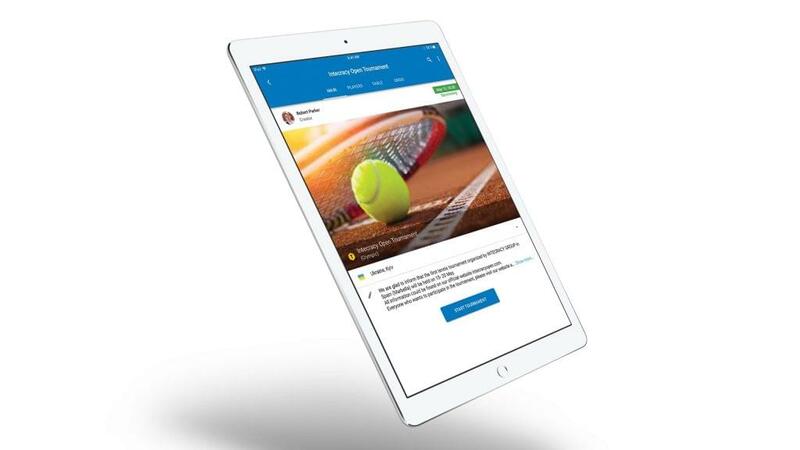 Track tennis achievements of yourself, your friends & opponents. If you’re a Tournament Organizer, you get a convenient and simple tool to manage tournaments of any kind (from several to thousands of players involved). Olympic and Mix Olympic Regulations with Quals. Flexible customization of players type and set’s size. Customization of qualification groups and rounds as well as other behavior features. Native localization for tournament details. Automated and manual creation of pairs. Convenient invitation and players management process. Matches management with score and duration keeping. 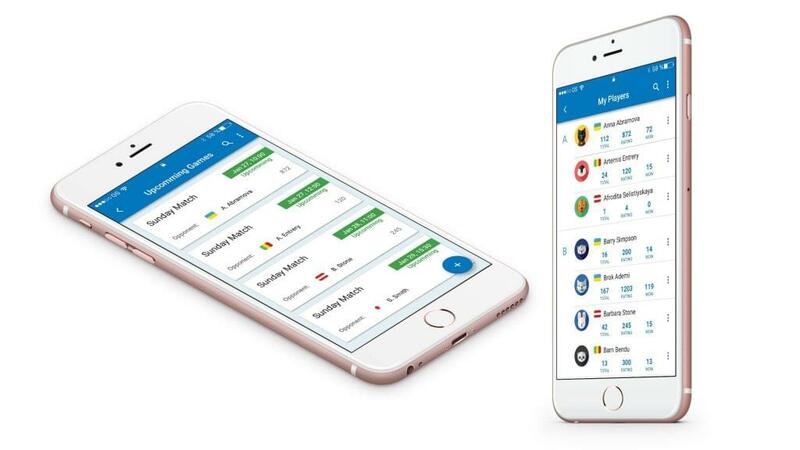 Our App offers a unique option – charging points for each tournament game won. The number of points directly depends on the size of the tournament as well as its stage. So players become members of the specific Palms Rating. They can participate in tournaments worldwide and get as many points as possible. Based on the place at Palms Rating, players will receive invitations to various competitive tournaments, including private. The rating is reset every 52 weeks, so stay tuned! Presentation of Palms Application for directors of tennis clubs of Spain and other countries, as well as media, will be held at the official ceremony of the tournament opening on the 12th of May 2018. 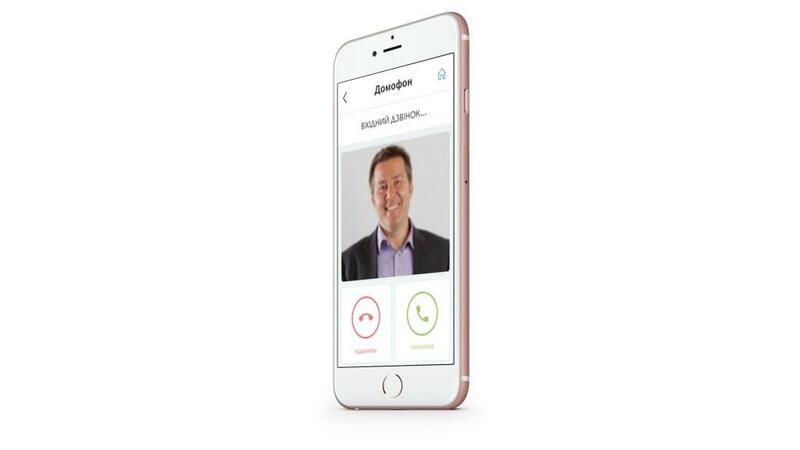 Get to know more about the App here. Intecracy Group is very pleased to be co-organizer of such significant international event – tennis tournament in Spain. The tournament will take place from 15-20 May 2018 at the Sports Complex in Marbella, a famous sports venue, which has recently hosted The Davis Cup 2018. We invite everyone to participate in the event! You can register for participation at the Intecracy Open website here.